Graeme Dey, the SNP MSP for Angus South Constituency, has called on local politicians from all parties to get behind historic funding for Scotland’s new social security agency – a move that will support carers and low income families across the country. 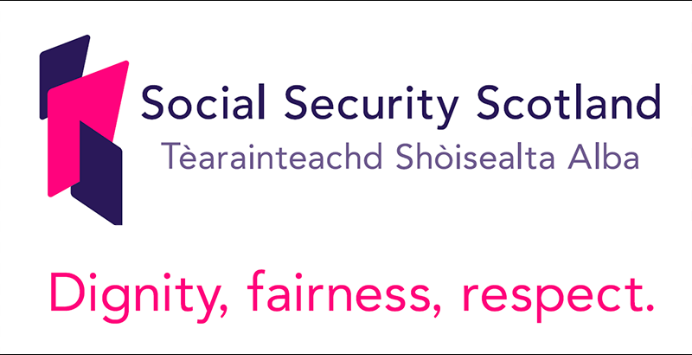 “The Scottish Government is committed to ensuring that Social Security Scotland operates on the principles of dignity, fairness and respect. “The Finance Secretary’s plans will help ensure that it is properly funded to deliver the benefits that have been devolved to the Scottish Parliament.